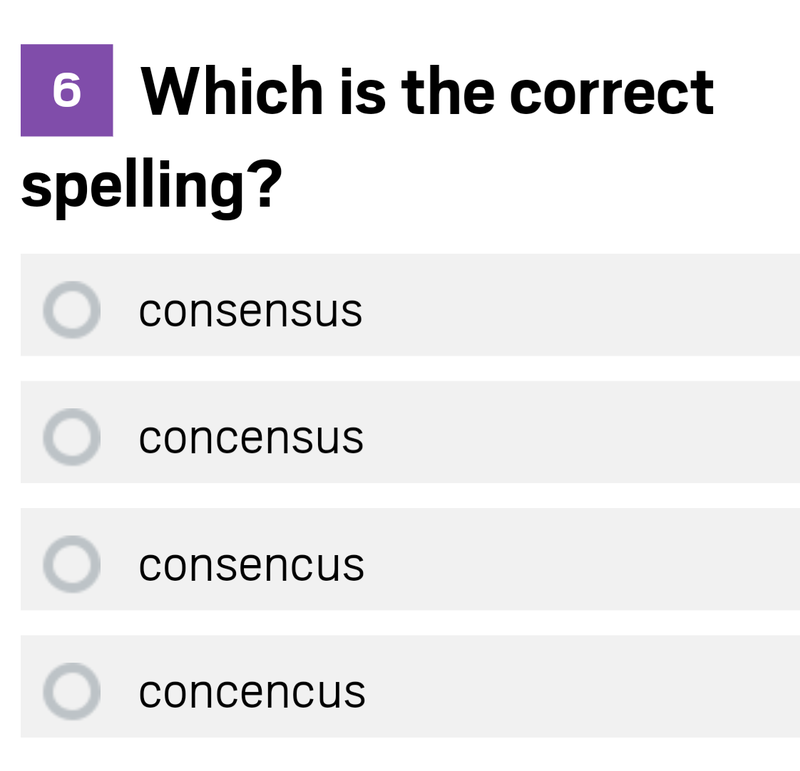 Previous Previous post: Which is the correct spelling? Next Next post: Start learning how to write a presentable essay now!! !